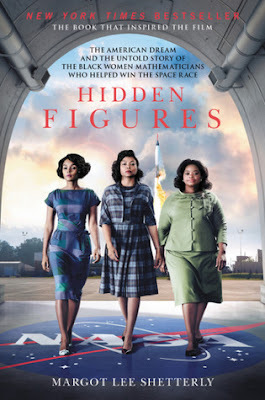 Summary from Goodreads: The phenomenal true story of the black female mathematicians at NASA whose calculations helped fuel some of America's greatest achievements in space. Now a major motion picture starring Taraji P. Henson, Octavia Spencer, Janelle Monae, Kirsten Dunst, and Kevin Costner. Review: I waited and waited and waited for a copy of this book from the library. While I was waiting, I saw the movie and I loved it. Then I started reading the book and I was so bored that I didn't finish it. The book was chalked full of heavy, dry history and not much of the story that I was expecting. I didn't love the characters and I had a hard time digesting the writing style. This is one of those rare cases where I felt that the book was way better than the movie. I gave this book a big DNF. If you are into thick historical stories, then you would possibly like Hidden Figures. If historical is not your thing, watch the movie.